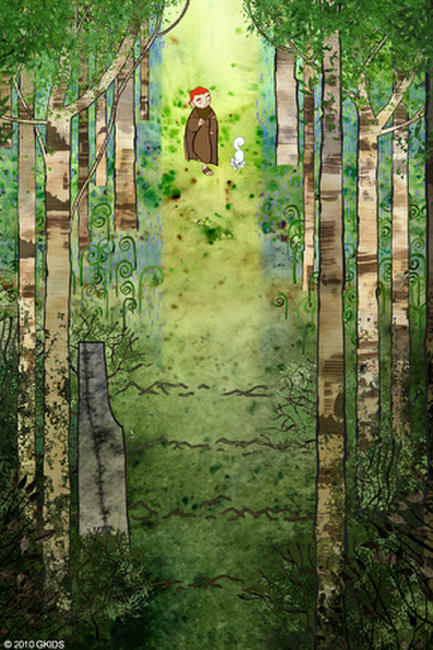 A scene from "The Secret of Kells." 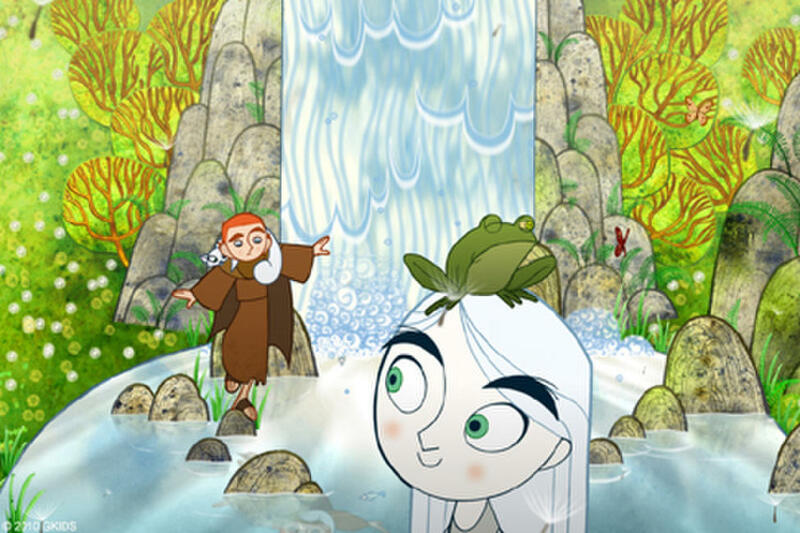 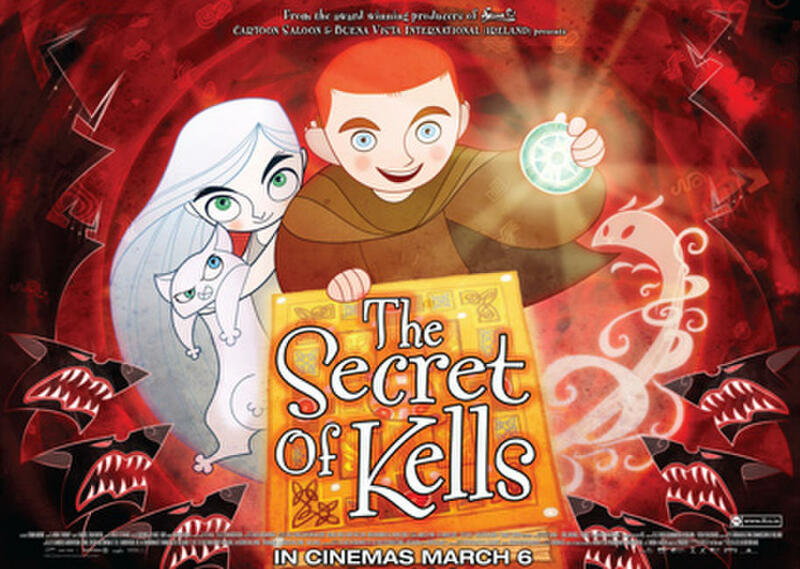 Brendan and Aisling in "The Secret of Kells." 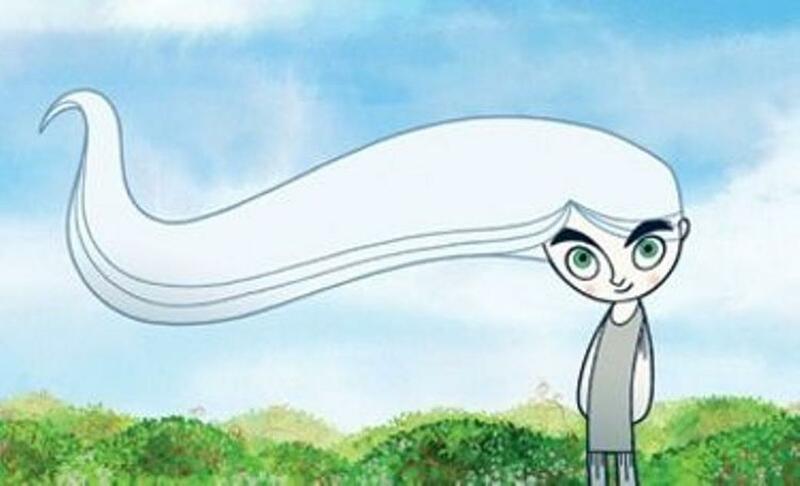 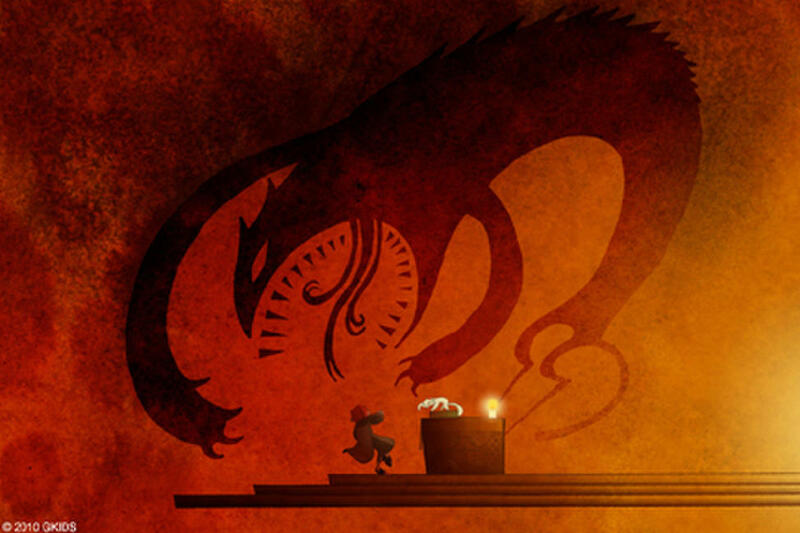 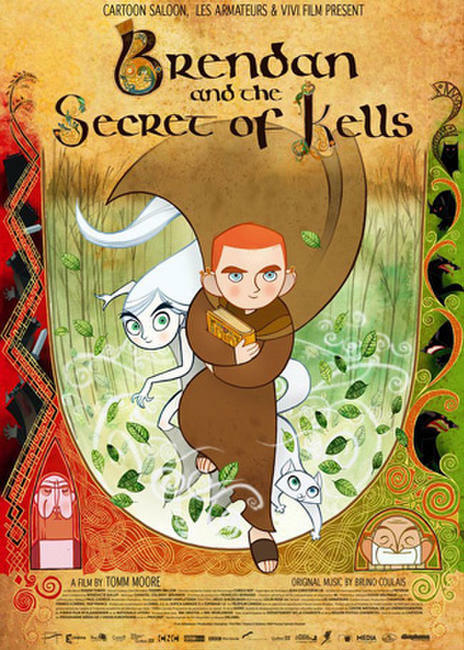 Brendan in "The Secret of Kells." 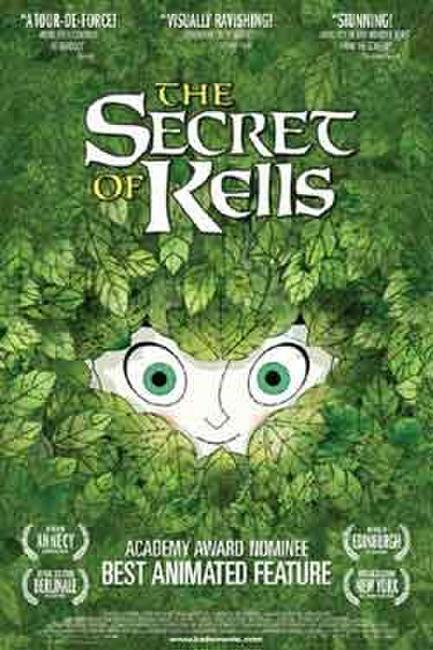 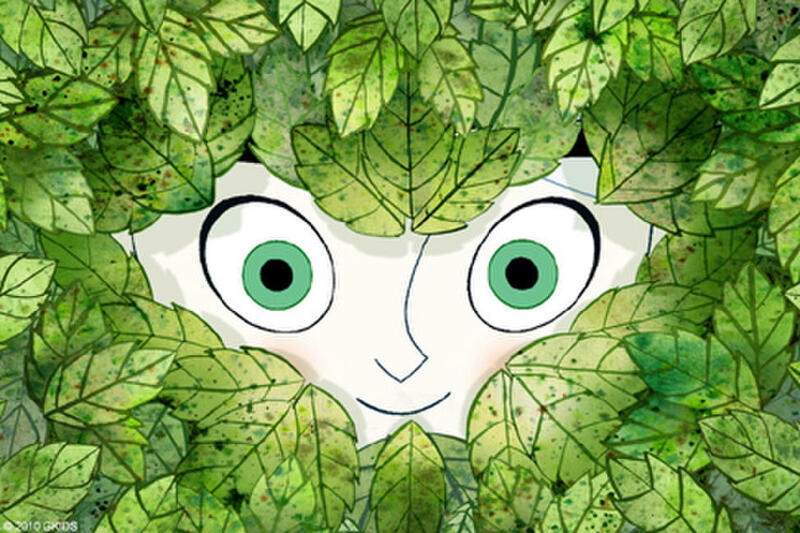 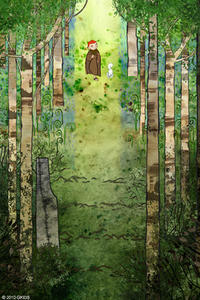 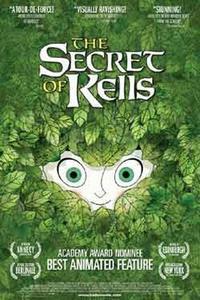 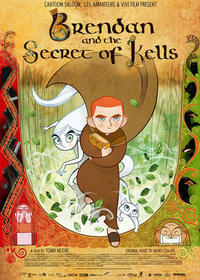 Poster art for "The Secret of Kells."